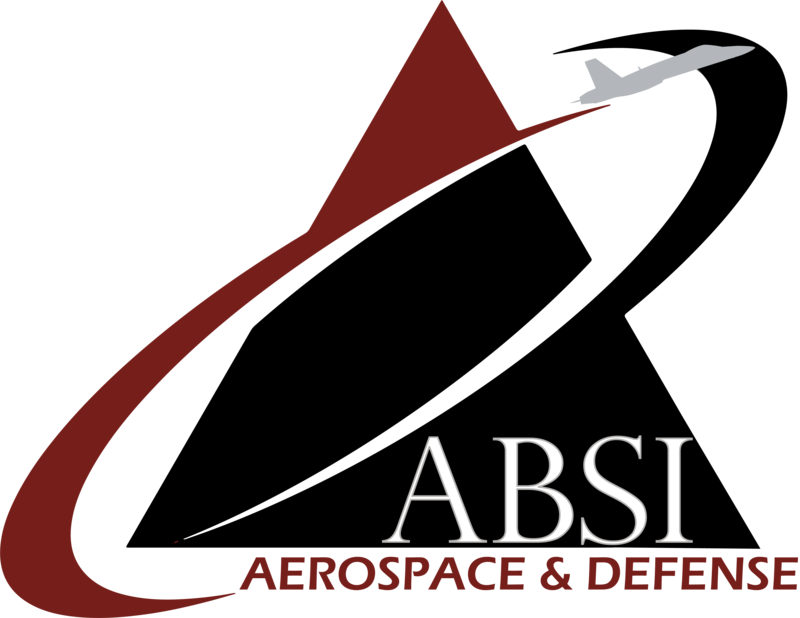 ABSI is sponsoring the first annual Science, Technology, Engineering, Art and Mathematics (STEAM) Day at the Patuxent River Naval Air Museum (PRNAM). ABSI has teamed with the local museum to offer support and assistance with planning and holding the community-focused event geared toward sharing a love of aviation with local kids and the community. STEAM Day will take place at the museum on February 10th from 10am to 5pm, and activities and exhibits will be set up throughout both buildings and on the flight line, which is also home to 22 aircraft, which visitors are welcome to approach and examine. The day will also feature Oscar Falco, the museum’s mascot, who will be on hand for photos and to hand out raffle prizes. One lucky attendee will have the chance to win a small UAS, donated by ABSI. 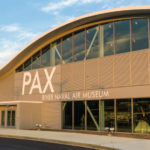 About the Patuxent River Naval Air Museum: The Patuxent River Naval Air Museum (PRNAM) serves as the link between the U.S. Navy’s missions at the Naval Air Station Patuxent River (Pax River) and the community defined by those missions. The museum sits in an enviable location with an inspiring story perfectly suited to the technological preoccupations of our era. PRNAM is unique in terms of its collections and mission, which are focused on the research, development, test and evaluation environment as well as experimental concepts that never made it to the Fleet. The museum also houses artifacts and simulators, films, and books spanning the history of Naval Aviation, as well as 22 one-of-a-kind aircraft. Current hours of operation are 10 a.m. to 5 p.m. Tuesday through Saturday, and noon to 5 p.m. on Sundays. Admission to the museum complex is five dollars for adults and three dollars for children, seniors and active duty personnel. For more information see the museum website at www.paxmuseum.org.